Guitar maestro Beppe Gambetta (I) sends the following news of his busy summer schedule. All details are on his calendar. As usual we expect some overseas students; the place is also a good location to start touristic journeys to Venice, Vienna, the Croatian coast, the Dolomites Mountains, and more. We have only two spots still available, info here. Please join our group on Facebook. 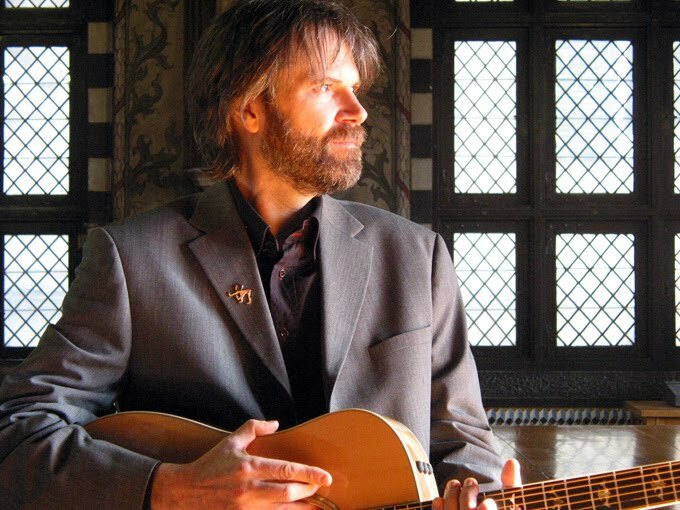 Beppe Gambetta and Steve Kaufman tour, 12-18 Aug.